Nuptial agreements have actually been around for thousands of years, and were necessary for women in the U.S.A. before the Married Women’s Property Act (MWPA) of 1848 – as they ensured women didn’t end up homeless and broke with children in the event of their husbands’ deaths. A prenuptial marriage agreement, also called premarital marriage agreement or “prenup”, has become a common legal step taken before marriage. It is a contract that clearly states how a couple will handle the financial aspects of their marriage, and determines the property and financial rights of each partner in the event of a divorce. Do prenuptial agreements put a damper on romance, or – does it present a practical solution to dealing with the challenging topic of finances in a marriage? While not very romantic, a prenup doesn’t automatically suggest that a couple who is getting married is anticipating a divorce – rather, it puts financial expectations out on the table before their wedding. Having an open and honest financial discussion can be a very positive and beneficial experience, and more and more couples are deciding to sign prenups before they walk down the aisle. Also, the purpose of a prenuptial agreement is to set forth and protect certain assets in the event of a death. If any of the above situations apply to you or your future spouse, entering into a prenuptial agreement may not only be beneficial – it may be crucial. Prenups can sustain family ties and inheritance and protect personal and business assets accumulated before the marriage. It should be fair when it’s signed and entered into, as well as when it’s enforced, whether it’s due to a divorce or death. Although no one thinks they’ll get a divorce as they’re getting married, the unfortunate truth is that about half of all marriages in the country end up in divorce proceedings – making it prudent and wise to at least consider a prenuptial agreement. 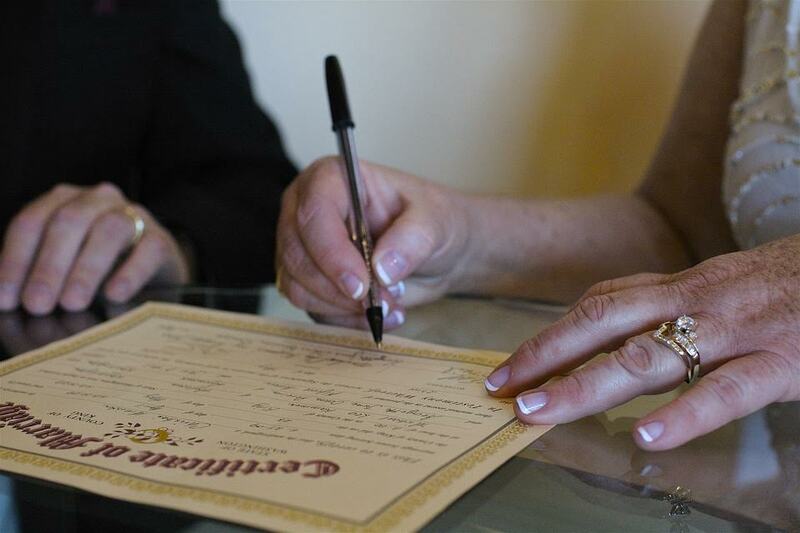 At the Levin Law Group, our caring and reliable attorneys will assist you in advising and preparing a wide range of legal documents, including drafting, negotiating and finalizing prenuptial agreements. We invite you to get in touch with us so we can help you take steps to ensure your wishes, interests and assets are protected – contact Levin Law Group for a free consultation today.